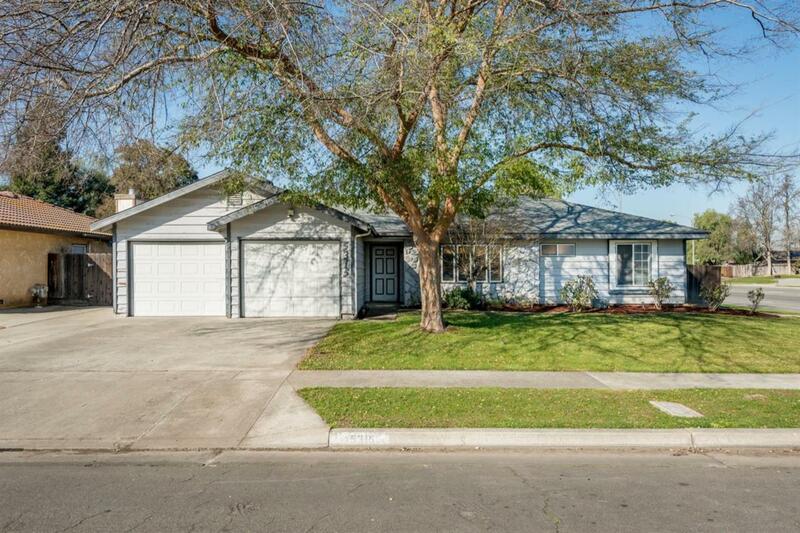 This very nice and open 3 bedroom 2 bath home is located in the Fig Garden Loop area. 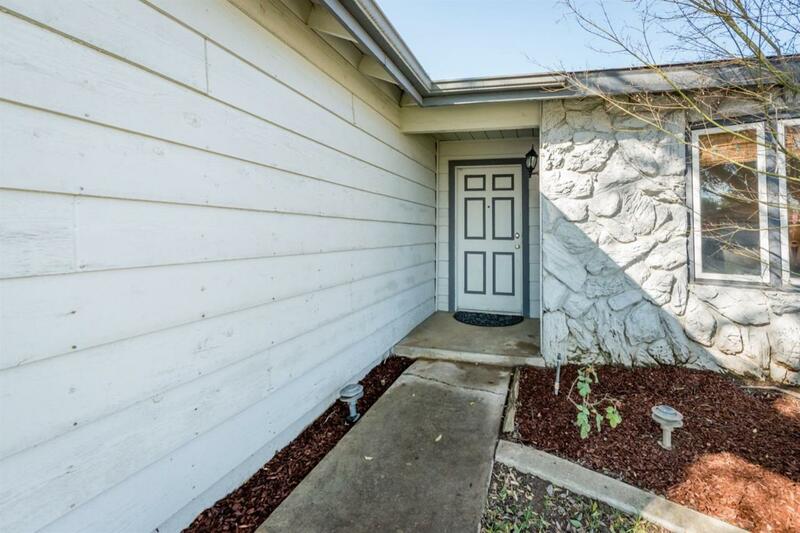 The tile entry welcomes you to the large formal living area to the right as you enter. Moving past there's a nice flow into the main great room with high vaulted ceilings for a very roomy feel. 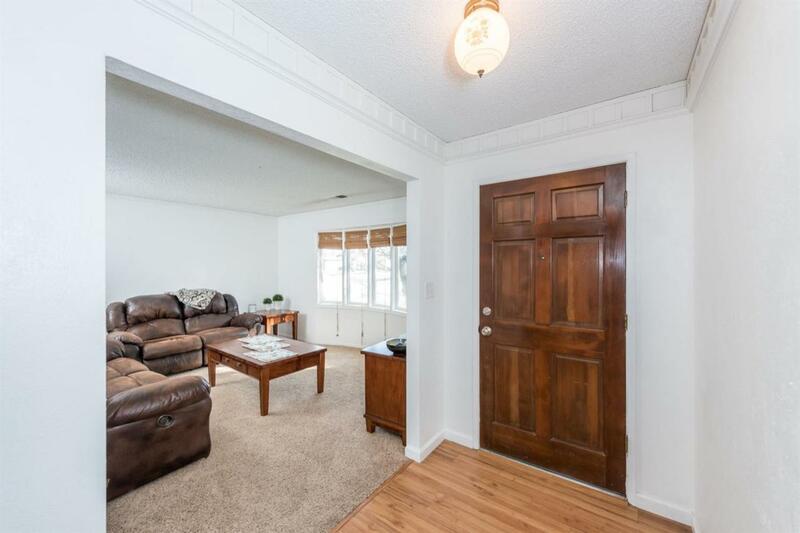 Additionally, the updated wood flooring & fireplace adds to the appeal of the home. The kitchen has been updated with granite counters & cabinets. The slider in the great room leads you out to the spacious backyard with covered patio that you can enjoy as you have fruit from the orange and lemon tree. Back inside the bedrooms are well sized & master bedroom has it's own private bathroom. All this on a corner lot! 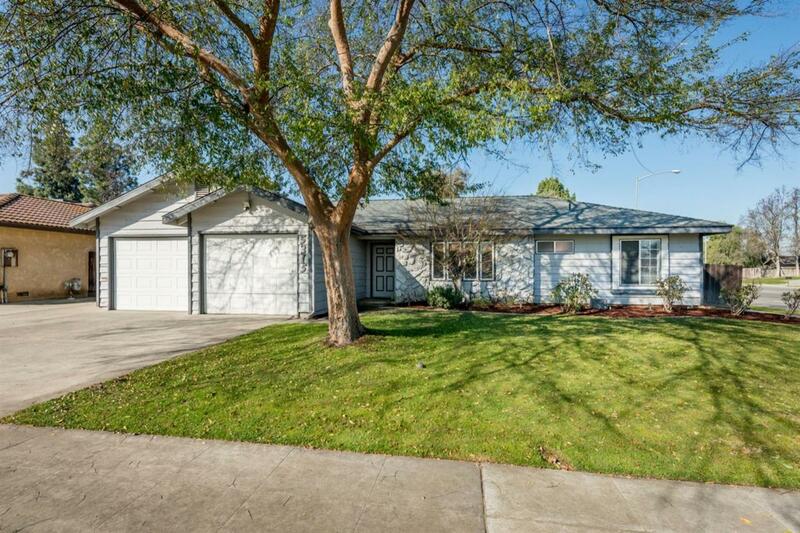 Schedule your appointment to see this one today!